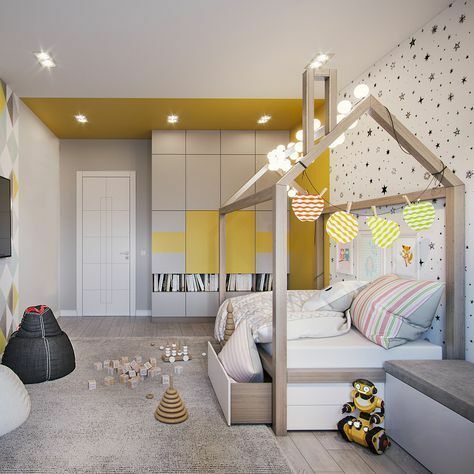 Kids’ bedrooms are always fun to decorate as it always makes you want to smile as you always expect them to be happy in their room. There are so many cute and pretty things to be done in a kid’s room to make it fun and happy. 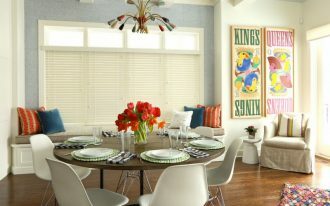 And here below are some stunning ideas where you can get some inspirations from if you are in a project yourself. If you ever think of adding a hint of playground, you will love the idea of putting swing in the room, just like seen in this picture. 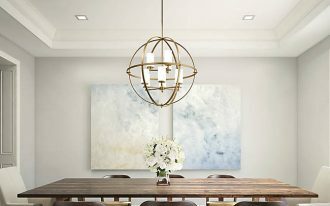 And, not only one swing, it has two swings with different kind that will make the room even more fun. On top of the bed, made like a bunk bed is climbing ropes. It’s like bringing in the park and recreation. 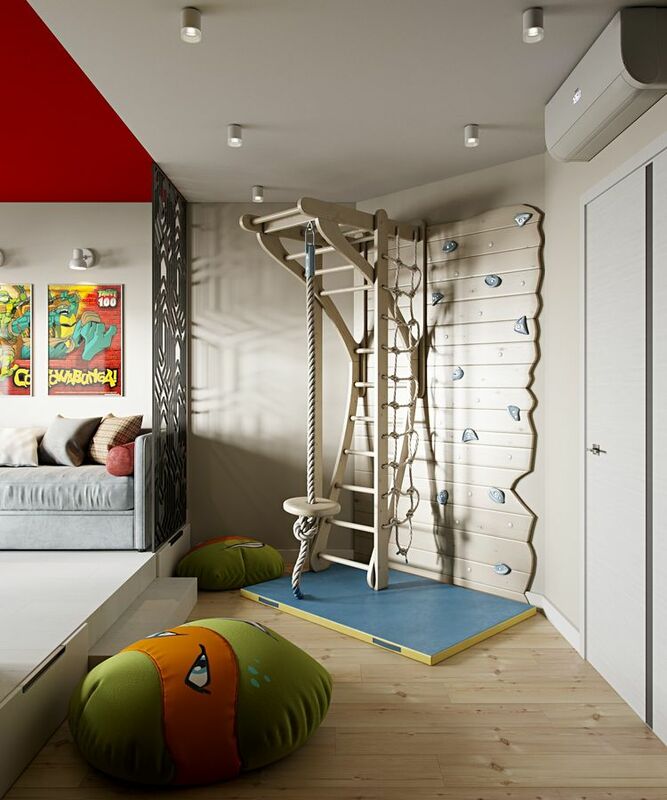 Similar to the previous one, this one here is for you who love the idea of bringing in the playground to the bedroom. It shows you how many possible ways to bring in the vehicles inside, like swing, monkey bar, and climbing board. 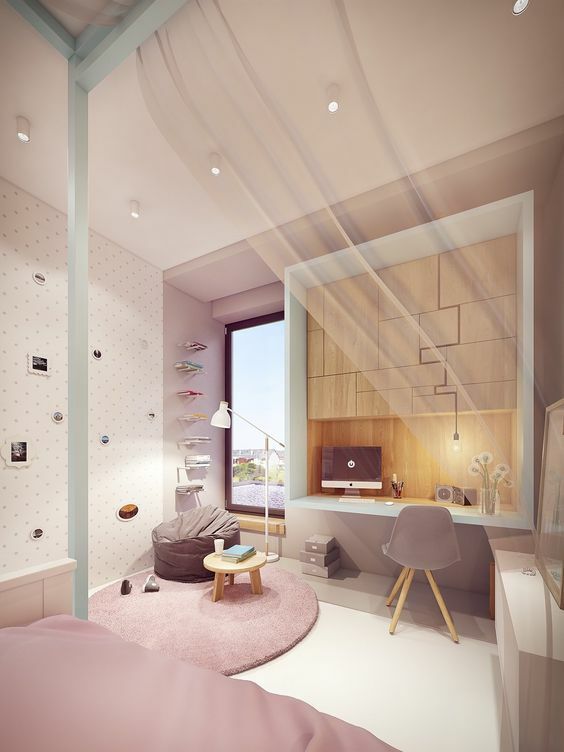 This one here shows you another thing that you can do to your bedroom where you can bring in the fun from the park. You can build a corner for the amusement time in the room. Building it like this, you’ll get your kids climbing board, swing, and stairs to climb too. Kids are kids and there is a phase when they love to play seriously with their imagination. If the kids love to play house, this setting in the picture below will make they’re super happy. 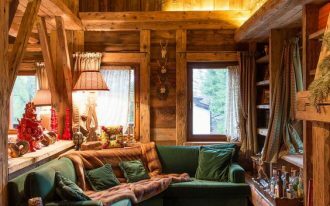 The design is not only beautiful but also practical too with shelves as windows and chimney as place for pendant. 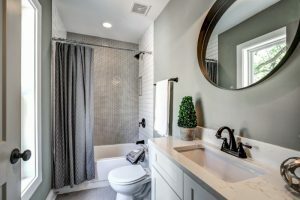 If you’re the kind who love to be practical with your space, you will love this one. With built-in cupboard, it also comes with shelves in the middle of it. 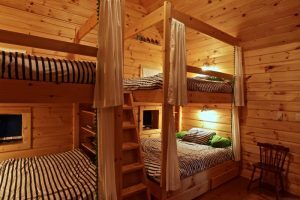 However, it does not leave the fun with its wooden bed platform that comes with canopy and storage under. For those kinds who love night theme, this picture below can give you some aspirations. 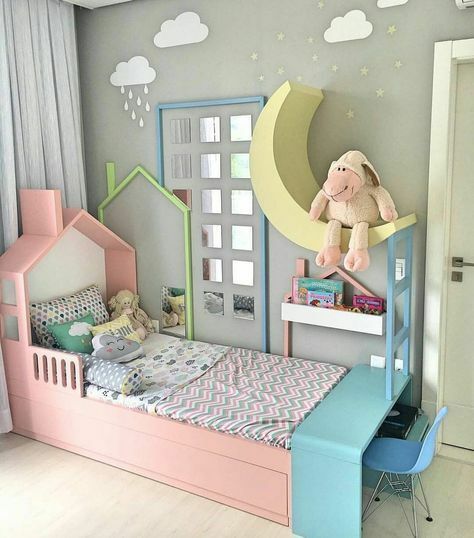 The pink bed platform brings sweet look to the room while moon decoration brings the cheerful look. 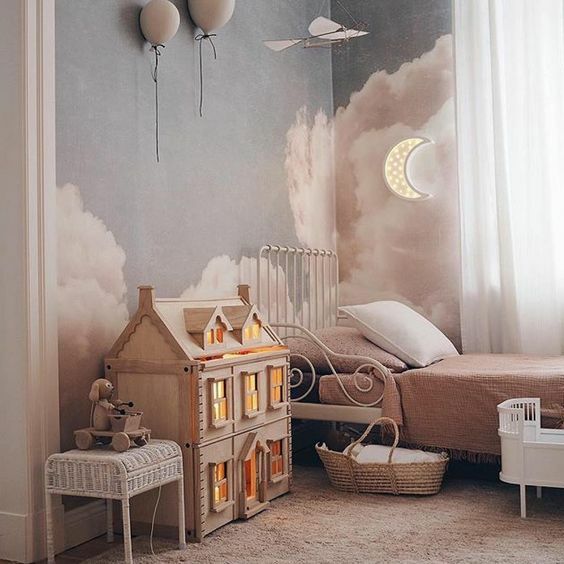 The background on the wall is perfect for the moon decoration with building and cloud. For those who love pink, this is probably what they love the most with soft and pastel coloring on the wall, platform, chair, table, even rug. Added by decoration with lamps, the sweet room look shinier and cheerful. 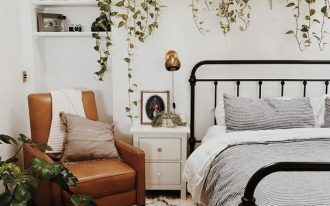 A simple bedroom can also look so pretty, just like this one here below. The metal bed platform looks sweet with its detail. The pink rug is too. The detail on home toys looks cute and sweet at the same time. 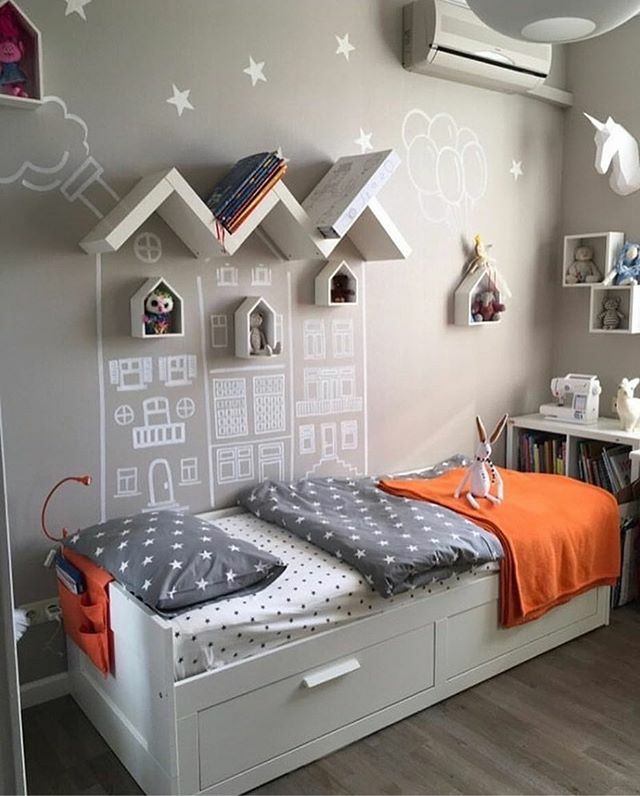 If you love to let the kids’ imagination to deflower, you might want something like this one here with wall that you can draw on.